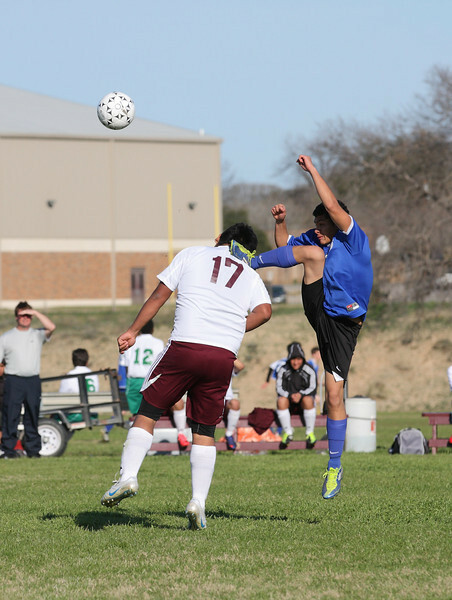 Uvalde Coyotes (Boys) Vs. Bandera. NOTE: There are a total of 85 photos on three to five pages (depending on your viewing preferences) . To purchase photos, find the photo you want and click "buy" > "This Photo" and select the size(s) you want. Photos will be retained on this site for 90 days and then deleted thereafter.